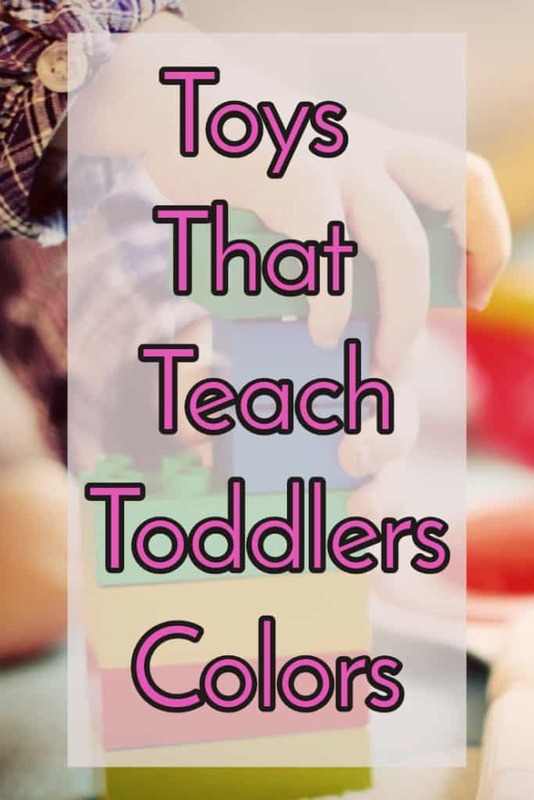 Here is a selection of my favorite educational toys that teach toddlers, young children and preschoolers their colors. 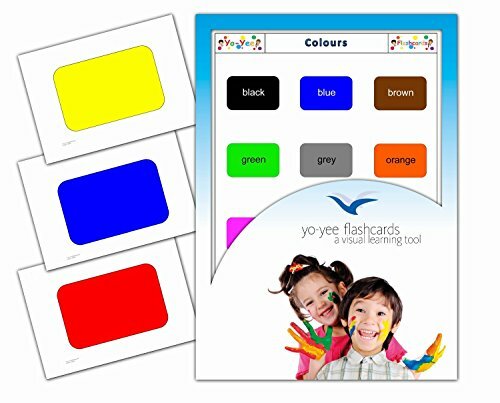 Teaching your child colors is one of those subjects you can teach your child from a young age as the games and toys make learning complete fun. 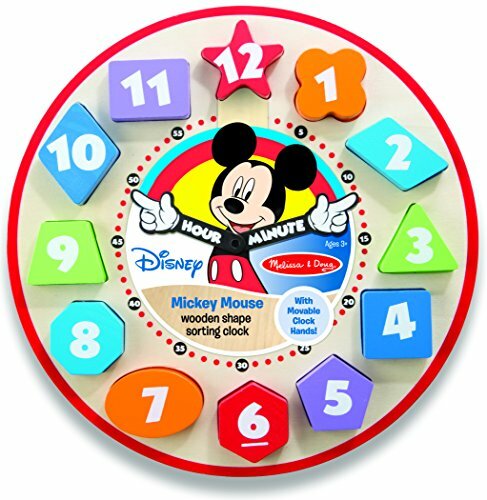 Also, some toys like the sorting clock increase the little ones manual dexterity as they manage to fit the colored blocks into the right shaped hole. All kids like building things and knocking them down so they are going to love this construction site set that includes a truck, bulldozer and crane and a lot of other great accessories. With big colored pieces for small hands Duplo are ideal building toys for preschoolers. Who Would you Buy The Lego Duplo Big Construction Site for? Duplo is Lego’s range of building toys for younger kids and they recommend this set for ages 2-5 years old. While construction sets are traditionally a ‘Boys’ toy there is no reason why young boy or girls wouldn’t enjoy playing with this set. There is plenty of imaginative play to be had with this set and even if your children aren’t particularly interested in ‘Construction’ they will love all the different moving parts and features included. Duplo certainly aren’t exaggerating when they say this is a big set; You get a crane that has a cabin that rotates and a working claw arm for picking up bricks or other items. There is also a tracked bulldozer and a tipper truck. Accessories include 3 safety helmeted construction workers, traffic cones and a working wheelbarrow. There are also other bricks to build or be carried in the truck or grabbed by the crane. All in nice bright primary colors. 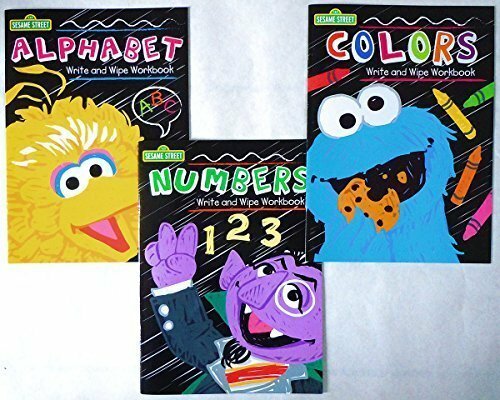 If you have kids that play well together this will keep more than one child amused and there is plenty of repeat play to be had with this set. If you children already have Duplo sets this one should fit in nicely with any that they already own. I’m struggled hard to find anything negative to say here. 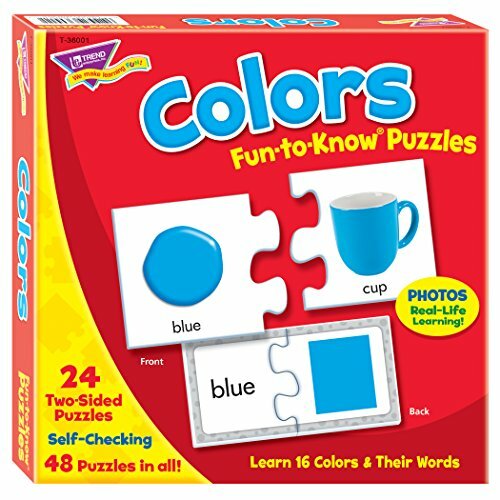 Because it is a fairly large set with 67 pieces it might be difficult for very young children to assemble and they will need help with it. 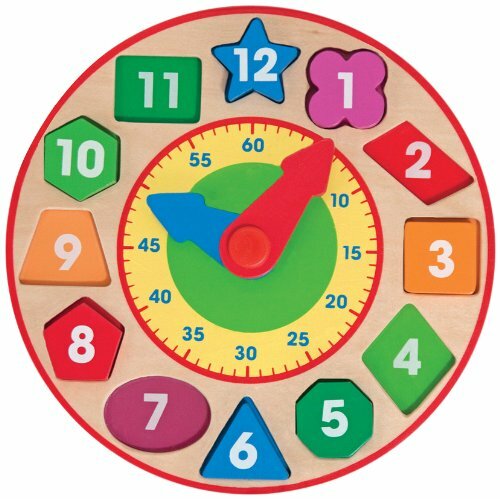 Apart from that, this is a great toy with plenty of creative uses. Maybe it would be nice if they included female construction workers. Is The Big Construction Site Set Worth The Money? With three different machines to build and all the included accessories and figures this is certainly a set that is worth the money. Duplo is also very durable so should survive any rough play that it might receive. Where Can I Buy The Lego Duplo Big Construction Site? Most online stores that stock LEGO building sets are likely to stock this Construction site set. 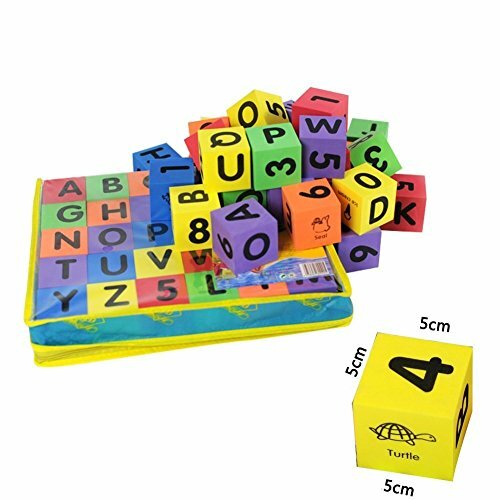 A big durable colorful 3-in-1 brick building set with lots of potential for creative play with the added bonus of helping fine motor skills as well as problem solving skills in learning how to put it together. Once built it has enough features and detail to keep your kids at play for a long time. Great for indoor or outdoor use, this set a bucket of water and some sand and you’ll have hours of peace!